options. We also offer vinyl siding! 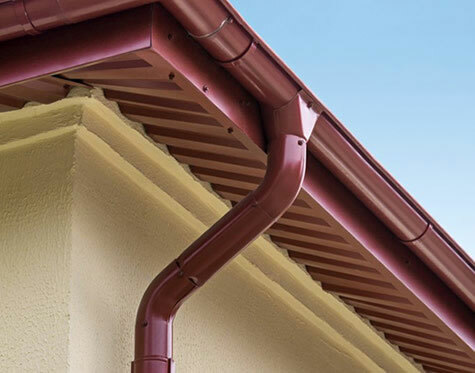 Roofing, siding, rain gutters, doors, and more — we do it all. 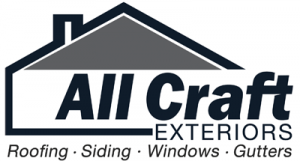 At All Craft Exteriors, we offer all of the know-how, all of the top-of-the-line products and all of the services you need to make your home energy efficient, low maintenance and beautiful. We are a young, energetic, and fast-growing company serving Rochester, Winona and southeastern Minnesota. Formed by a team of craftspeople who pride themselves on doing the best work possible for our clients, All Craft Exteriors is grateful for the long string of positive reviews we’ve received since we started doing business. In fact, well over 50% of our business comes from referrals made by previous customers. 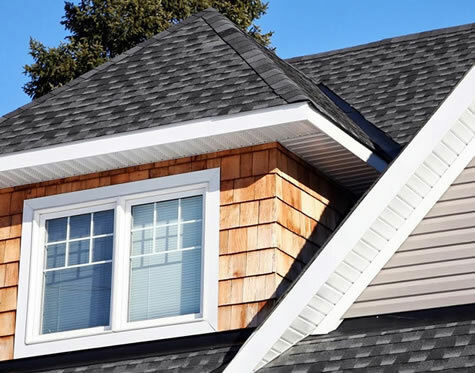 If you own a home or business, count on the expert Rochester asphalt & metal roofing contractors at All Craft Exteriors to combine the latest technology, equipment and quality products to meet all of your exterior needs. Whether you are remodeling, restoring or repairing, our friendly and knowledgeable team of experts will customize solutions for all of your residential and commercial projects. Add value, functionality and charm to the exterior of your home or business; choose All Craft Exteriors. Our company is built on trust. Large, small or in-between, All Craft Exteriors does it all. 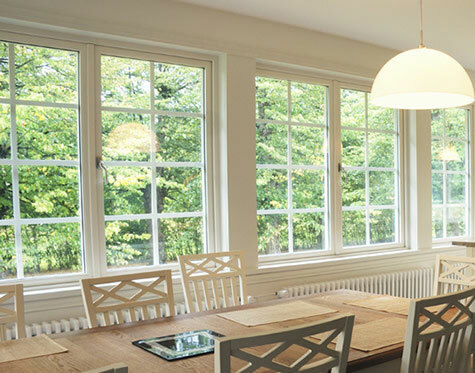 If you are remodeling, we offer windows, doors, siding, roofing, gutters, and more. If you have suffered storm damage we offer full-service restoration services. 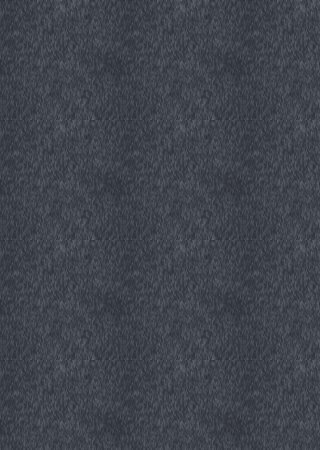 When you need that “one thing” repaired, we can do that too. Whether your project is residential or commercial, old or new construction, All Craft Exteriors offers everything you need to get the job done. 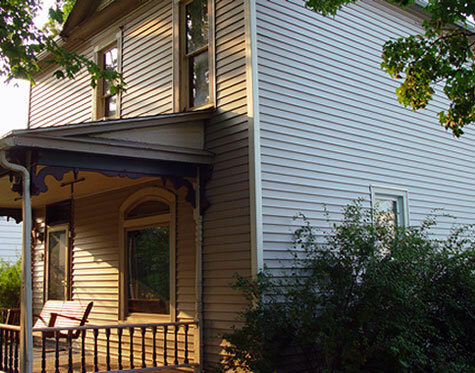 When you are looking for a full-service exterior renovation company in the Rochester, MN and Winona, MN areas, give us a call at 507-424-3323. If you are looking for any of the above services or ones that are not listed, give us a call. We work closely with our customers to ensure your satisfaction! 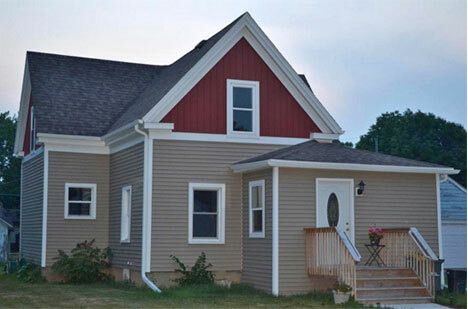 All Craft Exteriors also offers the Rochester, MN area complete storm damage restoration. Hire one company for all of your restoration needs. If your home has been damaged by a storm or other natural event, you’re going to want it fixed, fixed fast, and fixed well. Sometimes, the biggest obstacle to getting the job done right is your insurance company. At All Craft Exteriors, we’ve spent a lot of years learning how to deal with insurance carriers, making sure you get a quality repair that looks its best! If you’d like our help dealing with your insurance company to make sure the job gets done right, give us a call at 507-424-3323.